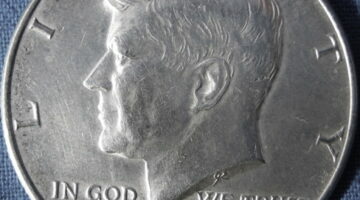 Before anyone can say how much a specific coin is worth, its grade must be determined first. Knowing a coin's grade makes it easy to find the coin's value, gives you an idea of what you can expect to pay for coins at a coin dealer, and helps you avoid getting ripped off when shopping for coins. When you grade a coin, you are actually paying more attention to how much wear a coin has rather than how it looks overall -- because wear is the key factor in deciding a coin's grade. 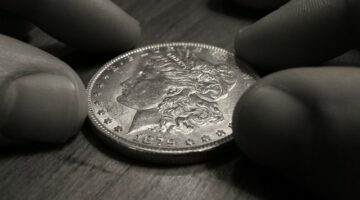 Here's how to determine the grade for practically every denomination of U.S. coin yourself -- and where to get professional coin appraisals to find the grade & value of your coins. 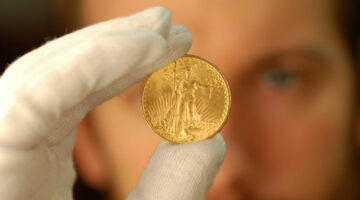 Getting a coin appraisal will tell you the value of your coins. Just keep in mind that coin values are based on a lot of different factors. Here’s what you need to know. 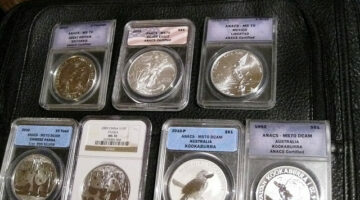 Grading a mint state coin can be difficult in a world with so many possible grades for a mint state coin. 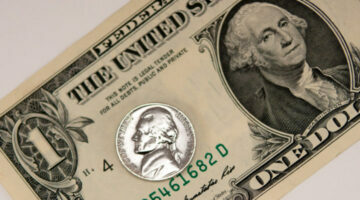 This guide should help you in better assigning a grade to your uncirculated coin. If you can understand coin grading, then you can begin to figure out coin values much more easily than you may be able to now. Basically, coin grading is a determination of coin’s value based on how much or how little wear it has. Here’s how to grade your coins. What’s my coin worth? While it may seem like a fairly easy question, it takes a really good evaluation of the coin by a professional coin dealer to determine your coin’s value accurately. You see, when determining the value of a coin, the appraiser must consider not only the date and denomination of the coin, but also what condition it is in, what the value of the metal is, the relative scarcity of the coin, and other issues. 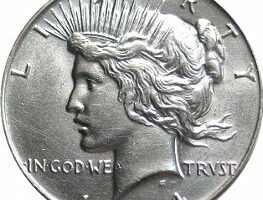 There are 4 types of half dollar coins covered here: Barber half dollars, Franklin half dollars, Kennedy half dollars, and Walking Liberty half dollars (also known as American eagle silver half dollars). 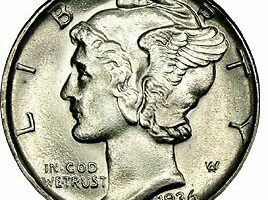 Here’s how to obtain exact grades for your circulated half dollar coins…. 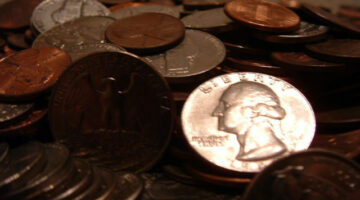 Here’s how to determine the exact grade for your circulated nickels. There are 3 types of nickels covered here: Jefferson nickels, Liberty head — V nickels — and buffalo nickels.